I feel like I have turned into a bit of a shopaholic over the past few weeks. With a wedding and a new job I have been running around the shops like crazy trying to find stuff!! So here are a few of the bits I got. 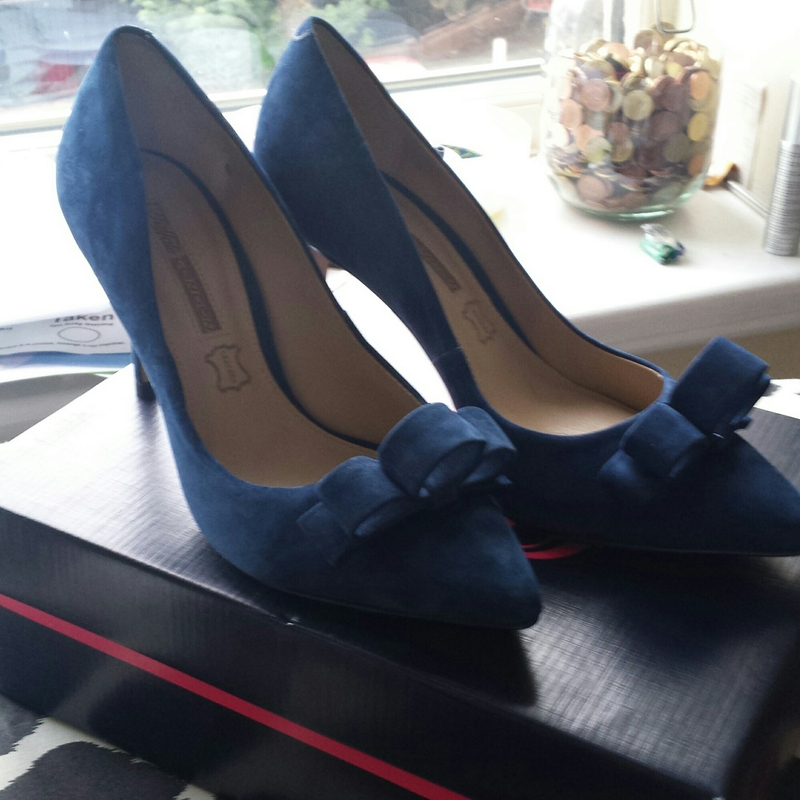 I got these lovely shoes for a wedding and I am in love with them, they are buffalo and on sale. They were reduced from 145 to 65 so great bargain! I love the bow type detail at the front. I will show my full outfit from the wedding after. 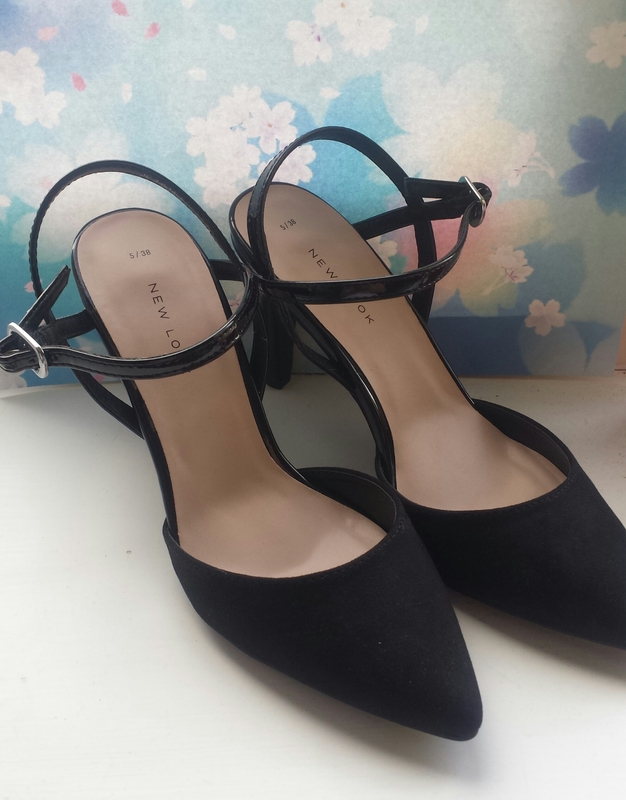 I got these shoes for work from Newlook, I am making myself make an effort for my new job and to wear heels as much as possible. I got this handbag and shirt in Forever 21. I love a small bag for work that I can throw around me or on my shoulder and not having to carry a bag. 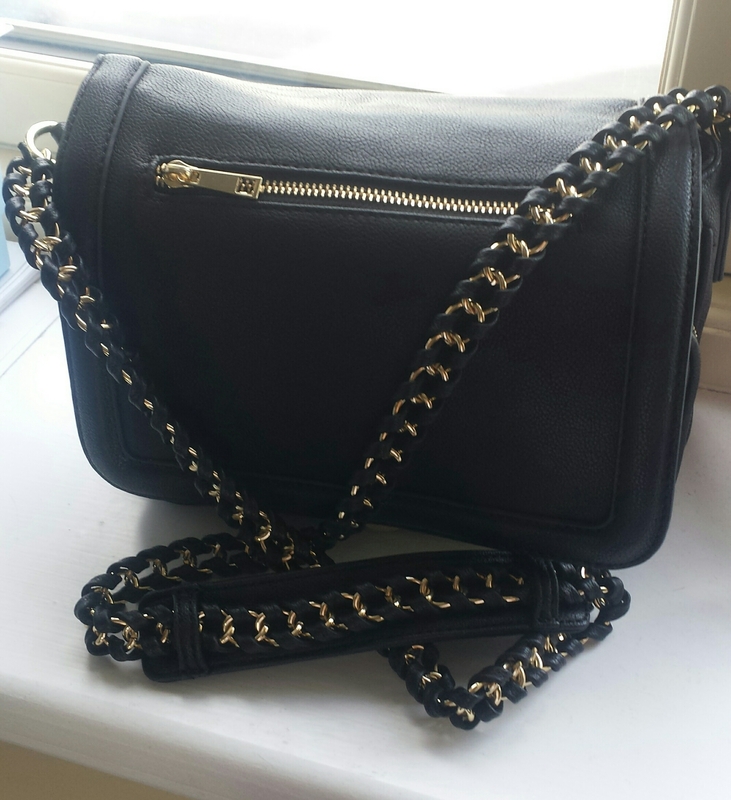 The bag was only €21. I like this shirt as it is dressy and comfy, it was pretty reasonable and seems like really good quality (still has to go through the washing machine test). 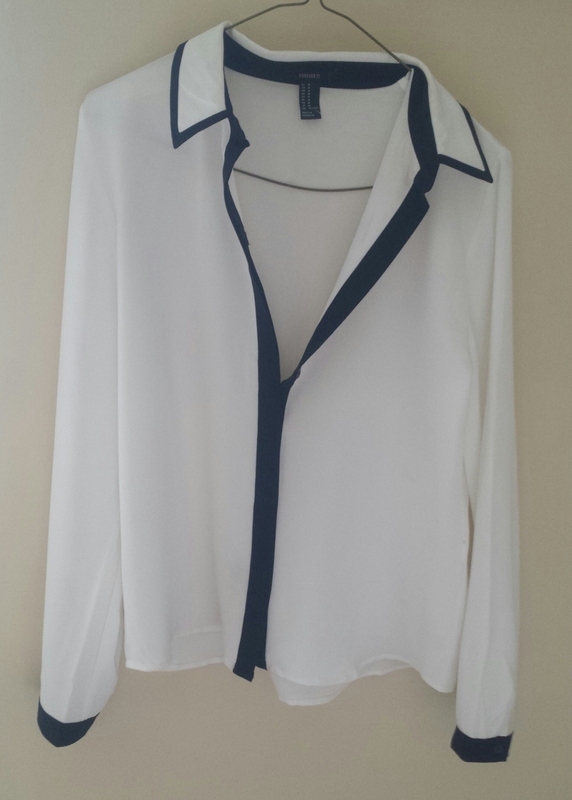 The shirt was only €16.50. My shopping haul this week isn’t overly colourful! !